RECENT COLLEGE GRAD TRYING TO FIND HER FOOTING. If you haven't guessed by now, I'm the "Gemma" behind Actively Gemma. With my freshly printed degree in hand, I'm on a journey to situate myself and my dreams into a feasible reality. Relatively new to the world track and field, I originally started running simply to have fun with my friends and to boost my high school resume for college admissions. It became glaringly obvious that I had no promise running anything over 400 meters, so when my chance to switch to short sprinter status came my way, I jumped at the chance. 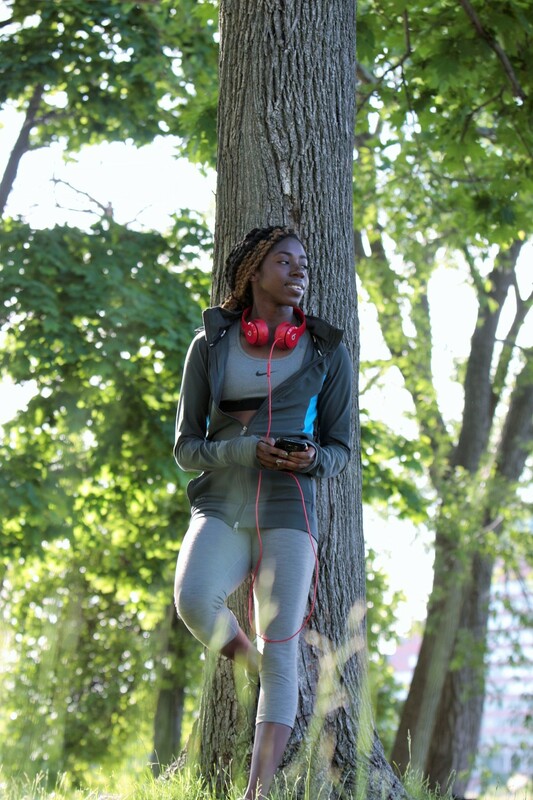 Through a series of many fortunate (and some unfortunate) events, I began to find my true talent in the 100 meter dash and have found myself on the path to continue running in my post-grad life. Of course, I'm not going to let my newly-minted English degree go to waste. I've found that my way with words work best in the digital realm. My skills are currently being applied to content writing, social media, copywriting, and branding, and I'm always open to inquiries on how I can apply my talents to help you. You can even check out my resume if you're interested. When I'm not training, I can be found brushing up on my various creative skills, scouring the Internet for good articles, exploring Boston for new places to eat, and listening to whatever tunes fit my mood. Want to know more? Let's grab a cup of tea and chat!